Definition at line 4774 of file CCopasiXMLParser.h. Definition at line 4781 of file CCopasiXMLParser.h. Definition at line 14475 of file CCopasiXMLParser.cpp. 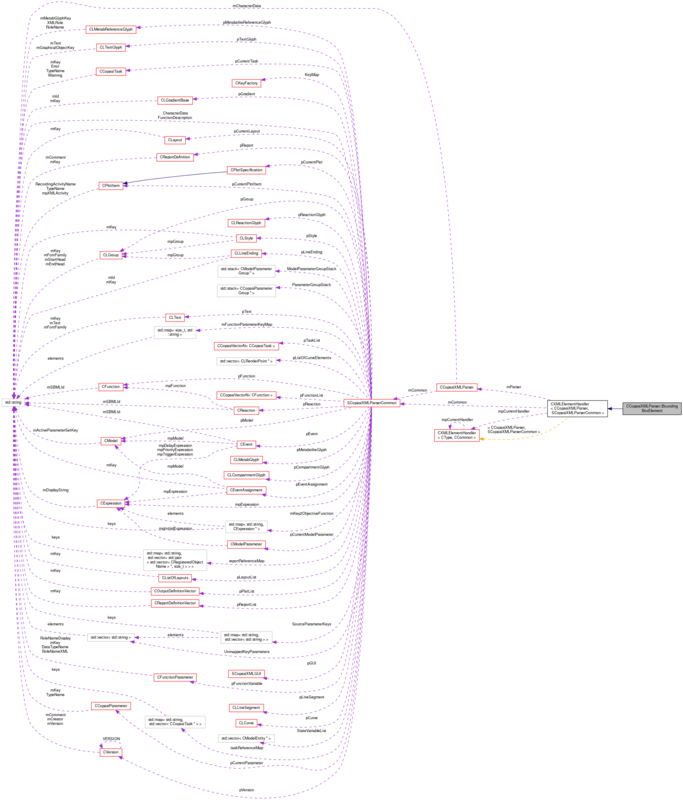 Definition at line 14480 of file CCopasiXMLParser.cpp. Definition at line 14538 of file CCopasiXMLParser.cpp. Definition at line 14485 of file CCopasiXMLParser.cpp. 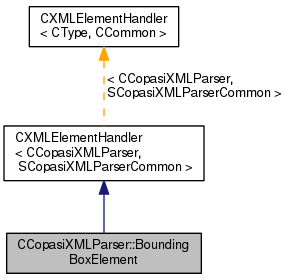 References CCopasiMessage::EXCEPTION, CLLineEnding::getBoundingBox(), CCopasiXMLParser::mCommon, MCXML, CExpatTemplate< CExpat >::mParser, SCopasiXMLParserCommon::pLineEnding, CLBoundingBox::setDimensions(), CLBoundingBox::setPosition(), and UNKNOWN_ELEMENT.